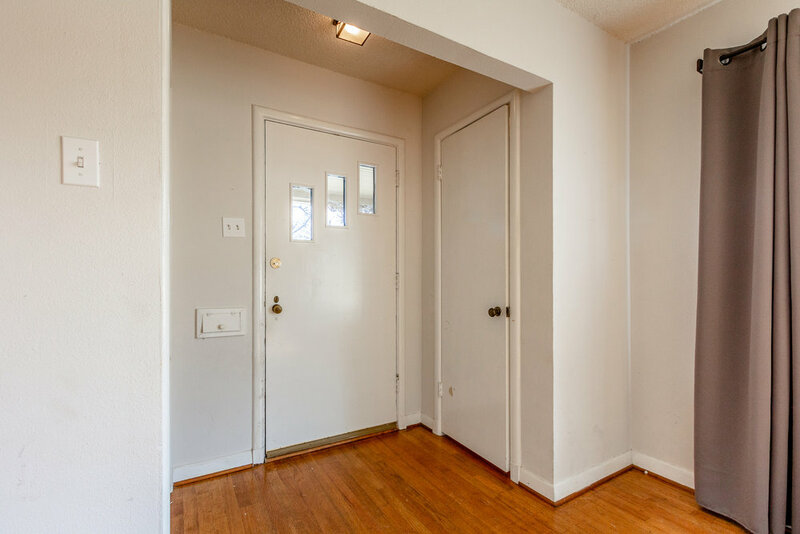 2 bed · 2 bath · 1,764 sq. ft. 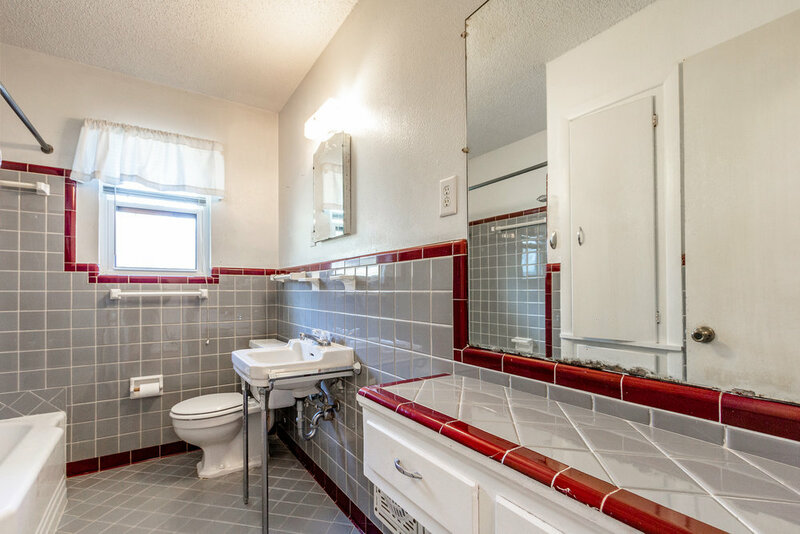 Updated 2 bedroom, 2 bath home with an office or 2nd living space. 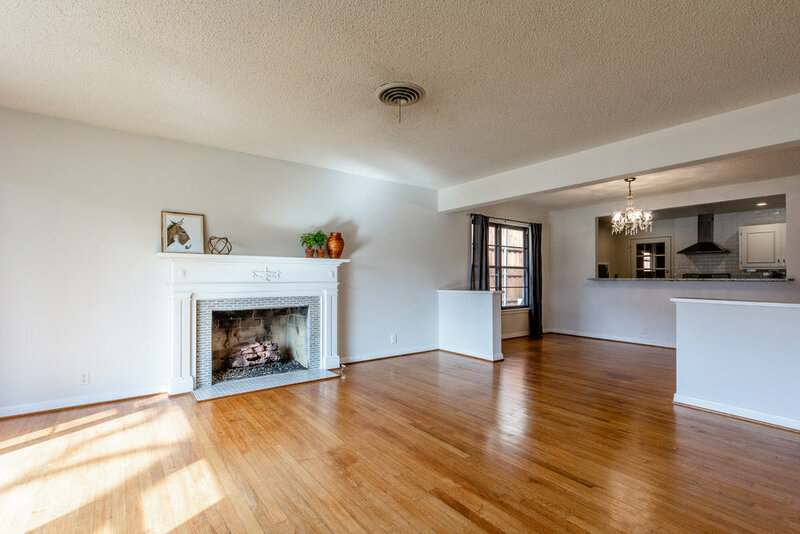 Beautiful hardwoods, open kitchen and light and bright living area with fireplace. Home was updated a year ago. Great Utility storage area and fenced in yard for pets. Great location in Lakewood close to White Rock Lake and in the Exemplary Lakewood Elementary School District. Don't miss this opportunity to live in this cute house in the heart of Lakewood! Owner will consider 6 month lease at a higher rental rate.